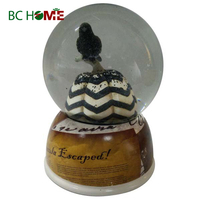 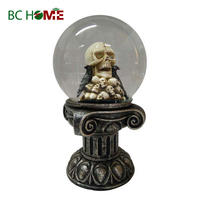 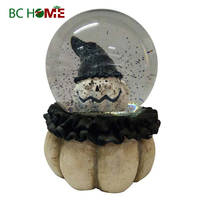 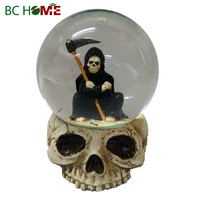 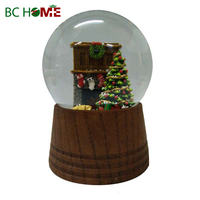 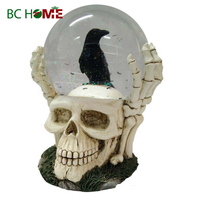 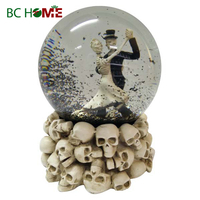 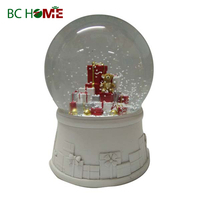 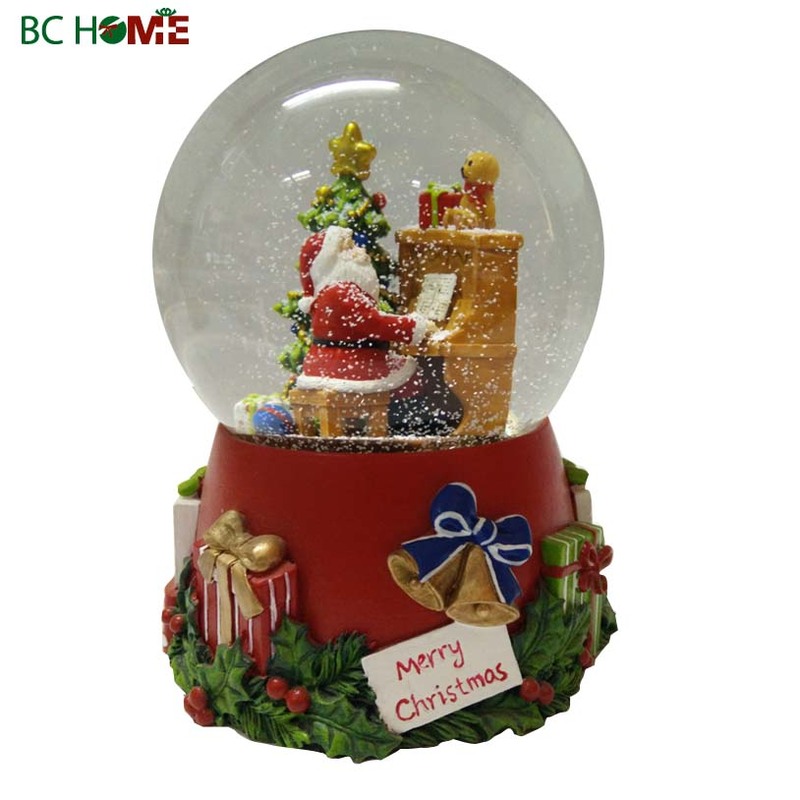 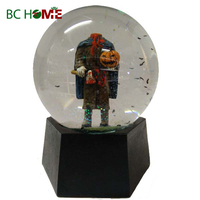 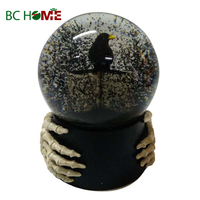 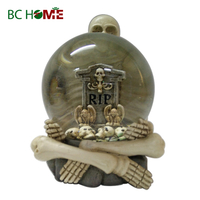 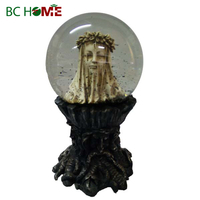 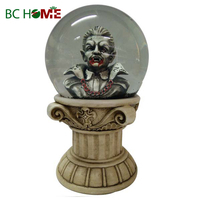 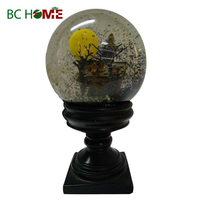 Polyresin snow globe products material: Globe inside dancing bones are made of resin material. Base we use ceramic&resin material. 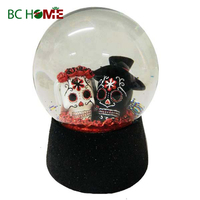 Snow globe products Size: 100MM diamter for exsiting sample. 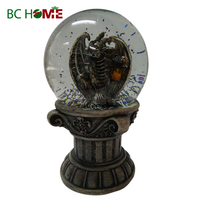 Avalible size: From 30mm,45mm,60mm,80mm,85mm,100mm,120mm,150mm Diameter. 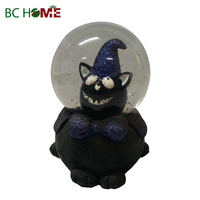 Snow globe New Design sample time: Usually we get make it from picture to sculpt that's around 6-8days. 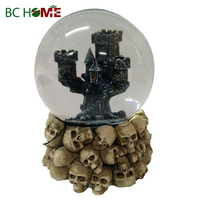 Design file form: PDF or AI or JPG will be avalible. 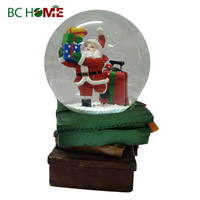 Production Lead time: After confirm order 45-60days. 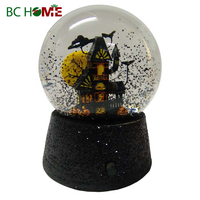 Fuction for snow globe: Musical with the snow globe,at the bottom you can see the turn on/off switch,very easy to control it.